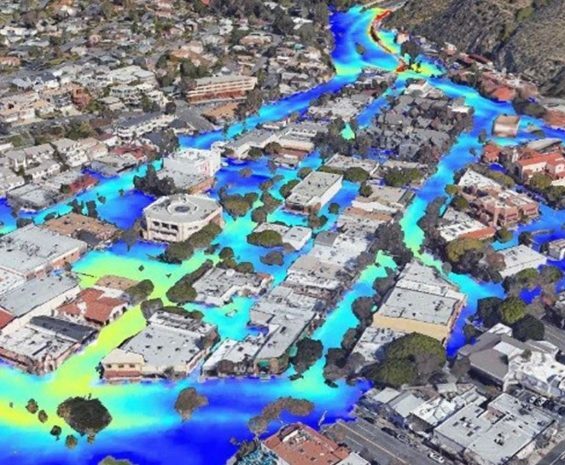 Our stormwater/surface water engineers are experts in advanced and complex hydrologic and hydraulic computer modeling for projects in both urban and rural settings. Emphasizing design, we understand the intricacies of state-of-the-art modeling for drainage infrastructure. 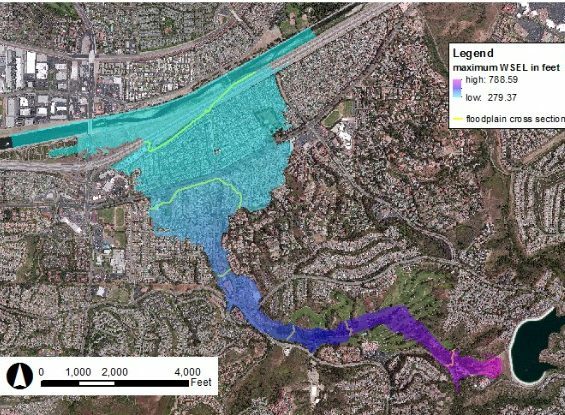 The more realistic evaluations available through this modeling can result in significant savings, sometimes in excess of 30% in construction costs compared to traditional hydrologic/hydraulic modeling techniques. Our stormwater/surface water experts are industry leaders, positioning us at the forefront in a time of global climate change. 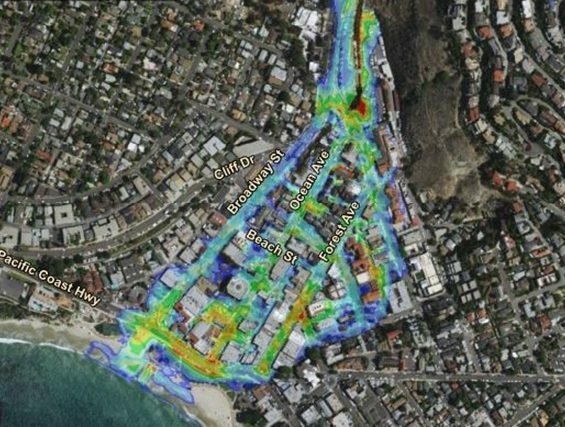 With sea-level rise, more frequent powerful storms, and a rapidly changing regulatory environment, stakeholders and clients will be required to identify drainage solutions that are non-standard or require out-of-the-box thinking. Our approach to each project is customized, utilizing an array of advanced models to deal with drainage issues ranging from urbanized coastal areas to rural alluvial fans. No matter how complex a drainage issue is, we have the expertise to provide comprehensive analysis, planning, final design, and construction support so you receive the most feasible and cost effective model.